program begin end. // comments? 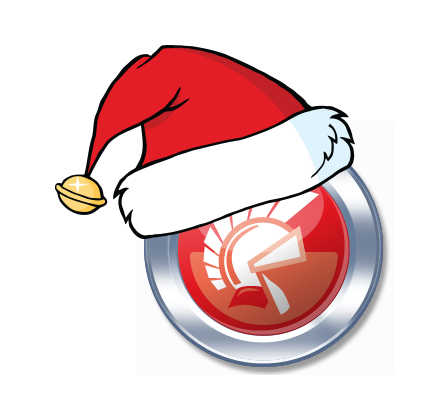 : Google+ Delphi Developers Community: 2400 members and wishlist for 2014!